Great Graphic Design is the most important step! Whether you need completely new printed material, more contemporary designs or just a face-lift to your existing logo, let us create the vision you have for your business and help you stand out from the crowd. Our design staff is not only capable of creating eye-catching graphics to convey your message but also understands the production process well enough to incorporate money saving efficiencies in many areas. Logo Design for Elly's Kids. Elly's Kids is a non-profit baseball organization focused on providing assistance to young baseball and softball players in the Houston area. 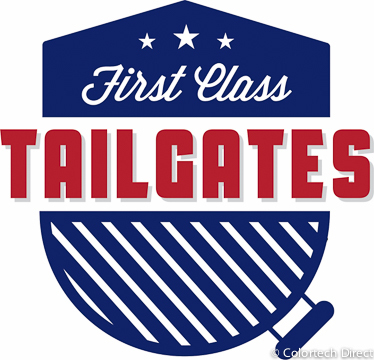 Logo design for a rentable tailgating party trailer. 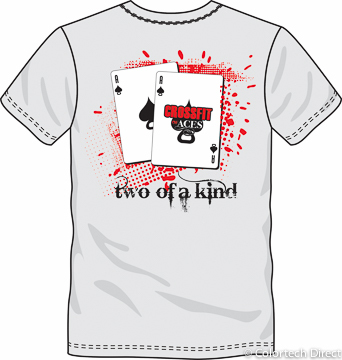 Shirt design for CrossFit of Aces competition called "Two of a Kind" using 3 colors. Logo design for a non-profit food pantry operation. 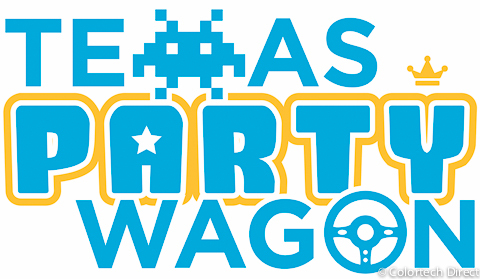 Logo concept for a "Don't Text and Drive Campaign"
Texas Party Wagon is the ultimate game truck. This logo hints to the variety of gaming options. 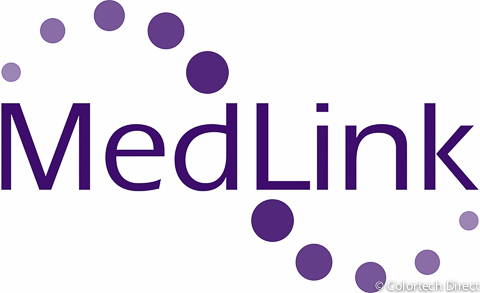 Logo design for a medical staff and patient liaison company. One color logo design for a home health care company. 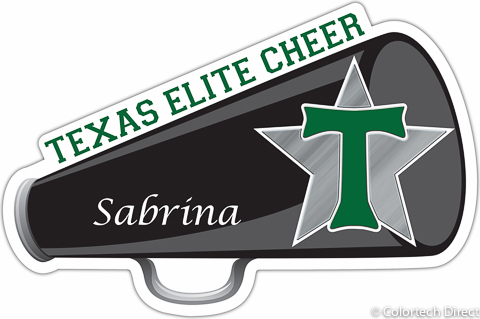 This design was used on vehicle decals, yard signs and more. Every client and every project is unique so Graphic Design charges require a custom estimate. We are happy to answer any questions about the process, just give us a call at 281-209-1234 or click HERE to request an estimate for your project.